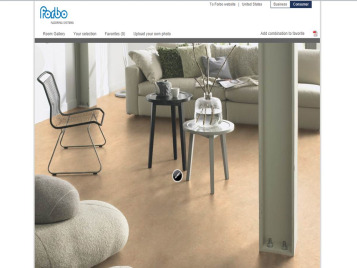 Forbo Flooring offers you some of the most exciting and advanced floors for your home. 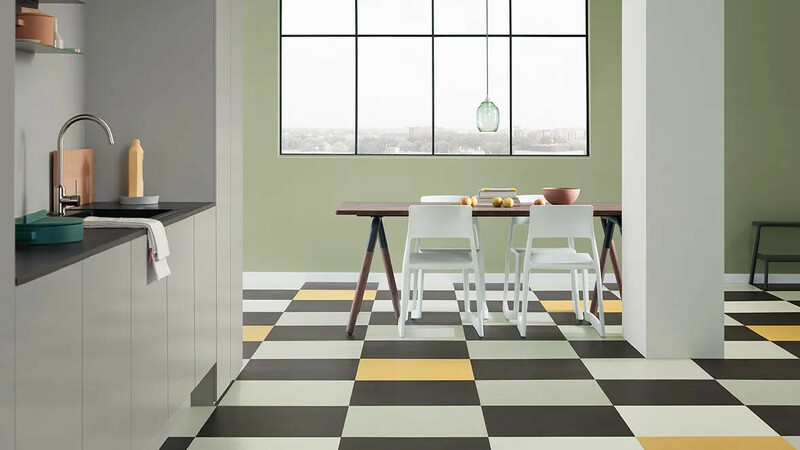 Designed to create a beautiful and comfortable interior with high quality floor designs. 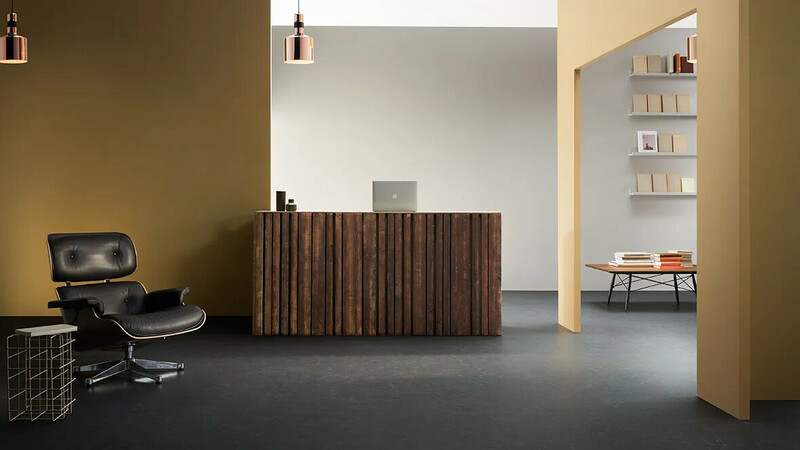 Our ranges go from natural Marmoleum flooring in sheet & tiles to strong and durable Novilon sheet cushion vinyl and Allura LVT. 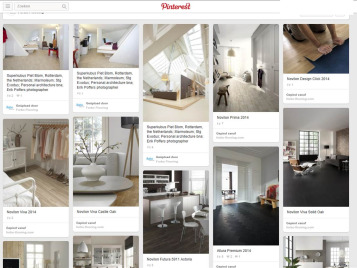 Explore the endless design possibilities. 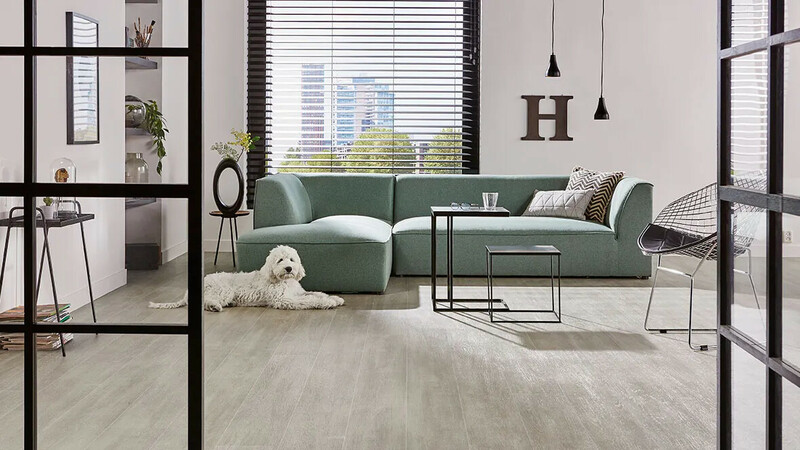 With a Novilon cushion vinyl floor you can choose a beautifully designed, seamless floor, safe in the knowledge that it has a tough, scratch resistant surface. 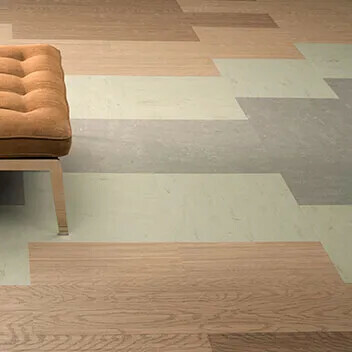 Novilon is a very comfortable floor, enjoyable to live on as it is sound absorbing and has warm underfoot. 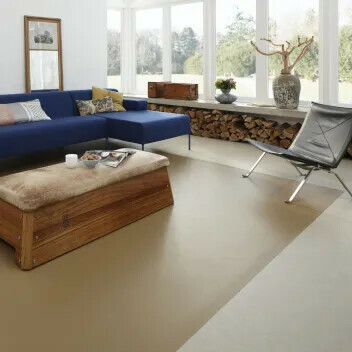 The large choice of designs comes with the peace of mind that Novilon is both hard wearing and easy to maintain thanks to features such as Aquagrip and Noviclean. 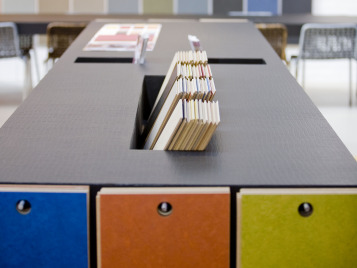 A class of it's own! 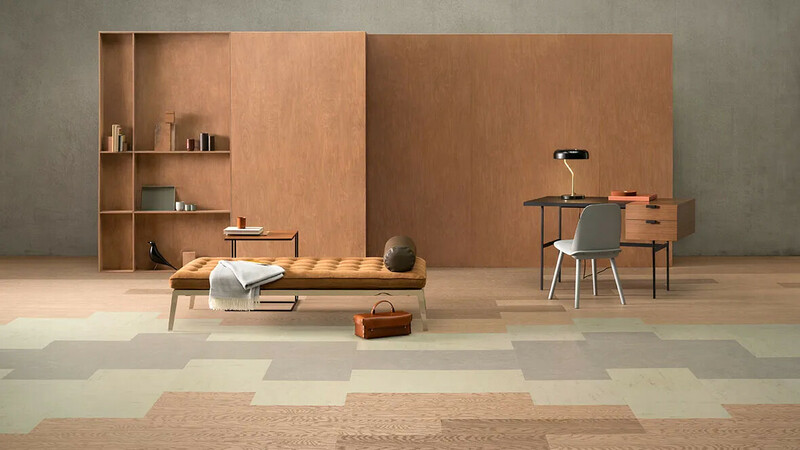 Forbo's Novilux floors are the most high end cushion vinyl floors to fulfill your toughest needs. 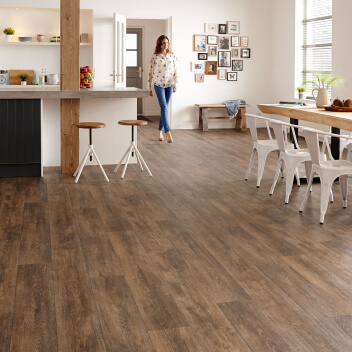 It is true luxury vinyl sheet that is easy to install and maintain and will not wear or be damaged for a guaranteed long life. 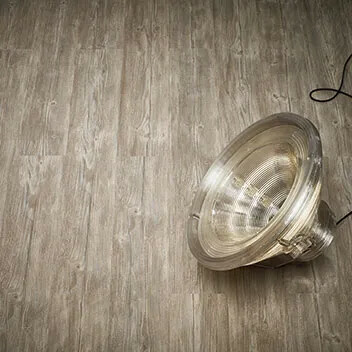 Novilux also provides tough chipped floors with unprecedented holographic effects, making it truely a class of it’s own. 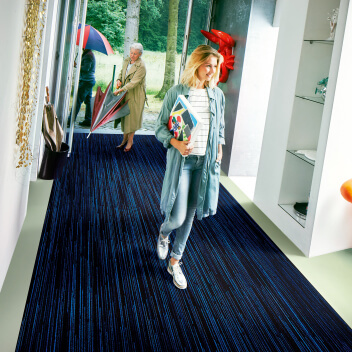 A good quality entrance matting system provides a very effective way to protect your floor covering and keep it clean & beautiful. 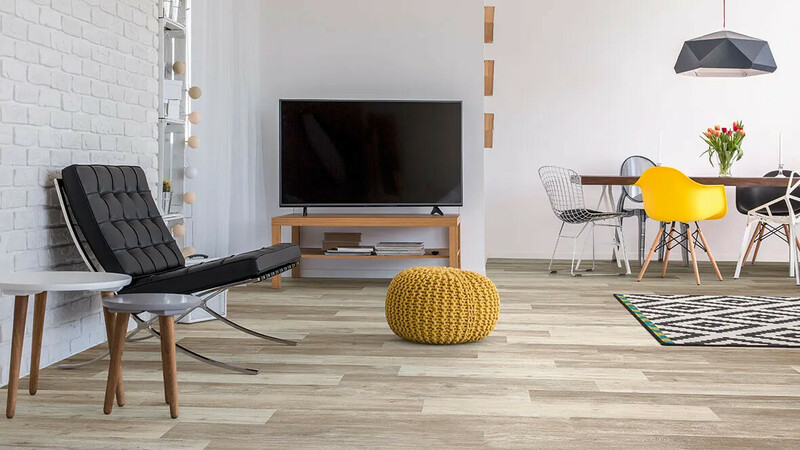 By stopping up to 94% of walked in dirt and moisture, our Coral entrance flooring will keep your house clean and hygienic and helps prolong the life of your floor covering.